Mark Segal has donated his collection of artifacts and papers to the Smithsonian’s National Museum of American History. Read more about this donation at the Dallas Voice. Read excerpts from And Then I Danced at The Advocate and Next Magazine; read additional excerpts at The Advocate on President Obama and LGBT senior housing. Read Op-Ed pieces by Mark Segal on the upcoming film Stonewall at The Advocate and at PBS Newshour. Check out a feature on And Then I Danced at PBS MetroFocus. Read Jen Colletta’s feature on Mark Segal “From Stonewall to the White House, and activist to author” at The Bay Area Reporter and Erie Gay News. Read features on Mark Segal at Washington Blade, Metro Weekly, Windy City Times, Lavender Magazine, and Press Pass Q. Read interviews with Mark Segal at South Florida Gay News, Philly.com, Philly Voice, Philadelphia Daily News, Out Front, Georgia Voice, and Liberty City Press. Watch interviews with Mark Segal on MSNBC Live with José Díaz-Balart, Good Day Philadelphia (Fox 29), WPHT/CBS Philadelphia, and PA Books. Read guest columns by Mark Segal at The Advocate here and here, and at Camp Magazine. Read a feature on LGBT senior housing, including contributing quotes from Mark Segal, at South Florida Gay News. Listen to interviews with Mark Segal at WHYY NewsWorks Tonight, DreX Radio Show (KGO-AM, San Francisco), Capital City Recap with Michael Cohen, the Frankie Boyer Show, Book Talk with DJ Kory French and Bob Rovner Talks to the Stars (WWDB 860 AM Philadelphia). Listen to an interview with Mark Segal on RadioTimes with Marty Moss-Coane. Watch an interview with Mark Segal on Inside Story (WPVI Philadelphia 6 ABC). Watch an interview with Mark Segal on WPVI-TV Action News. 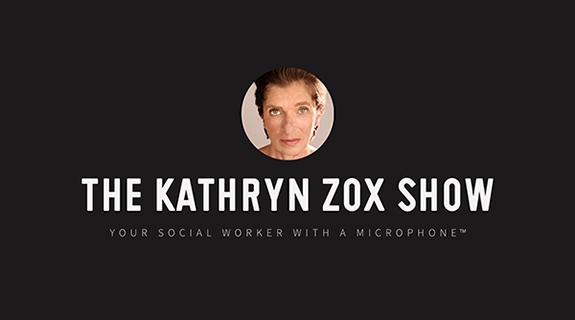 Listen to an interview with Mark Segal on the Kathryn Zox Show. Watch an interview with Mark Segal on Gay USA. Listen to an interview with Mark Segal on the Michelle Meow Show (Progressive Voices Radio).